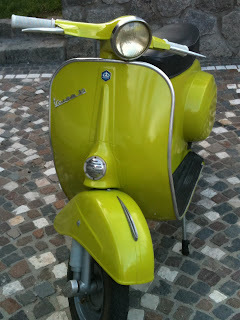 now importing this beautiful model from Italy...can't wait to see it! 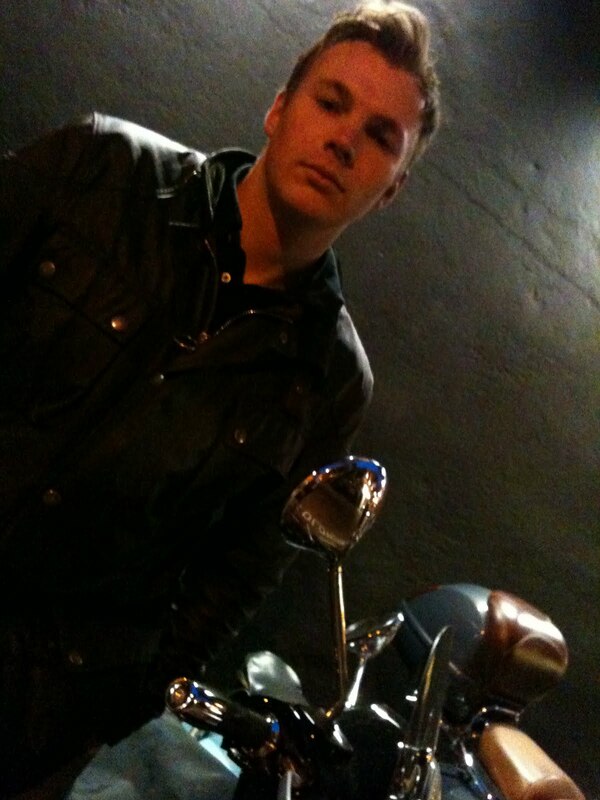 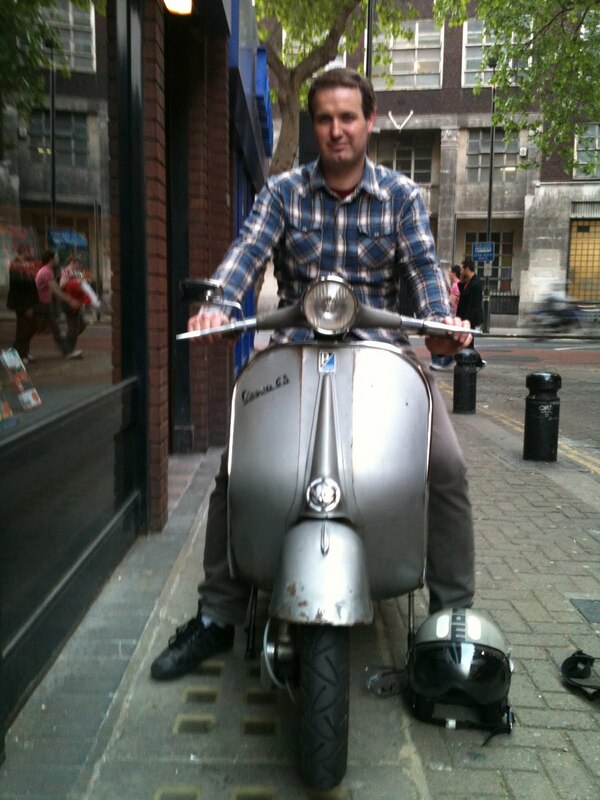 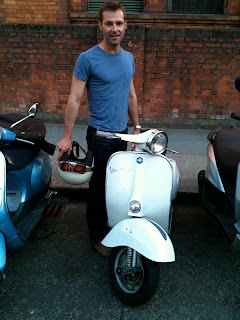 christian on his vespa - parked up on high st ken...nice. 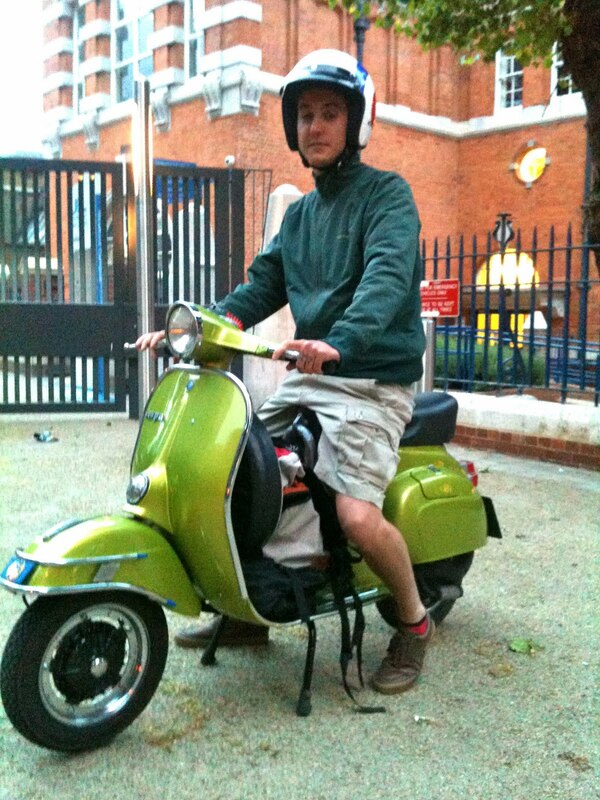 this is luca found in stratford - his bike was really special. an ET3 125 primavera in showroom condition (and he also has another PX just for fun!)....ciao! paul is living the dream with his vintage vespa sprint originally a 125cc upgraded to a speedy 177cc pinasco engine. 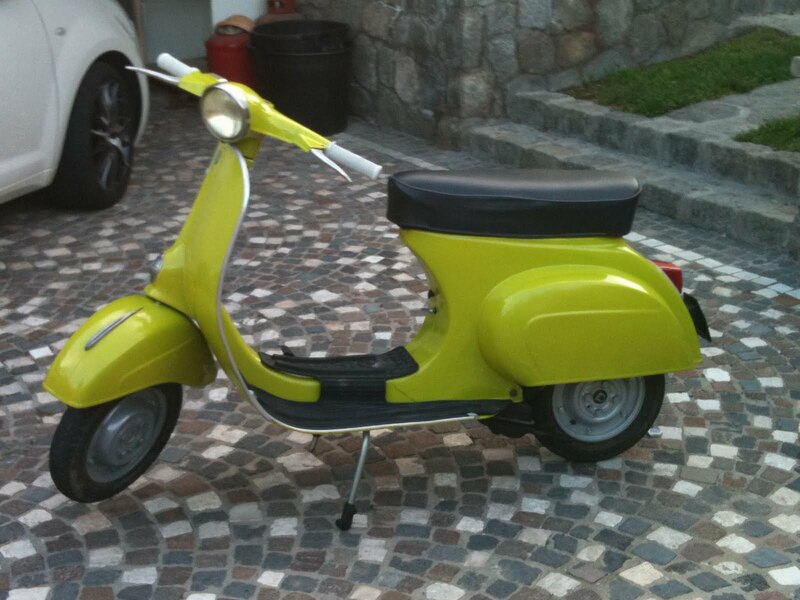 the sprint is over 35 years old but you could never tell - it looks like it just came from the showroom. 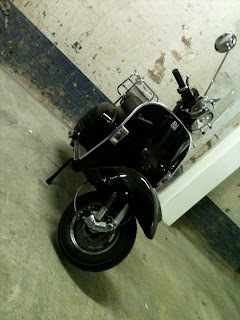 brand spanks! 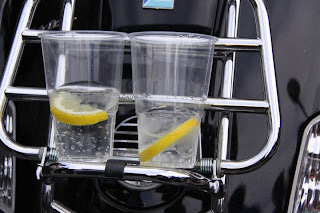 so that's what it's used for! ...looks good - cam's the man! ...but which one is faster in london? 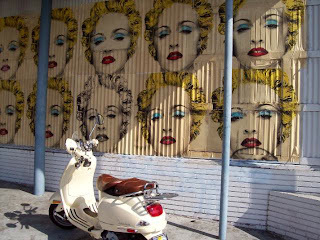 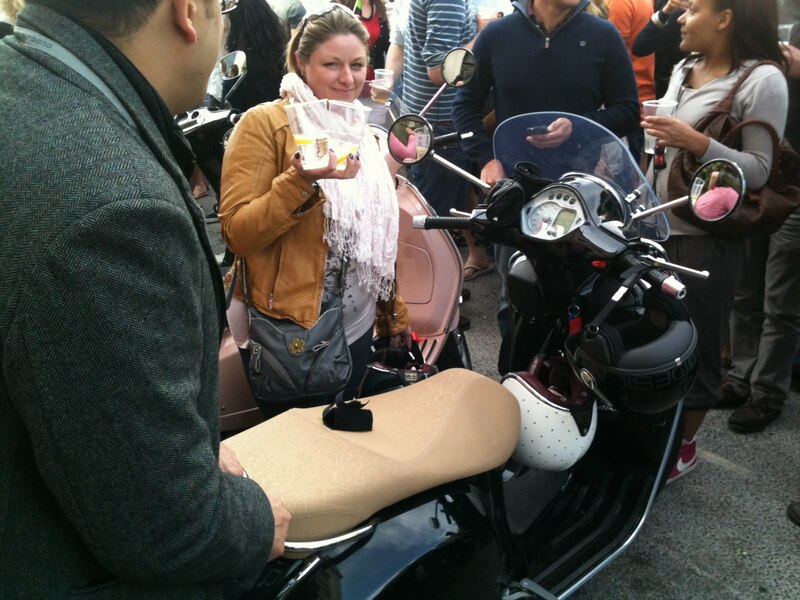 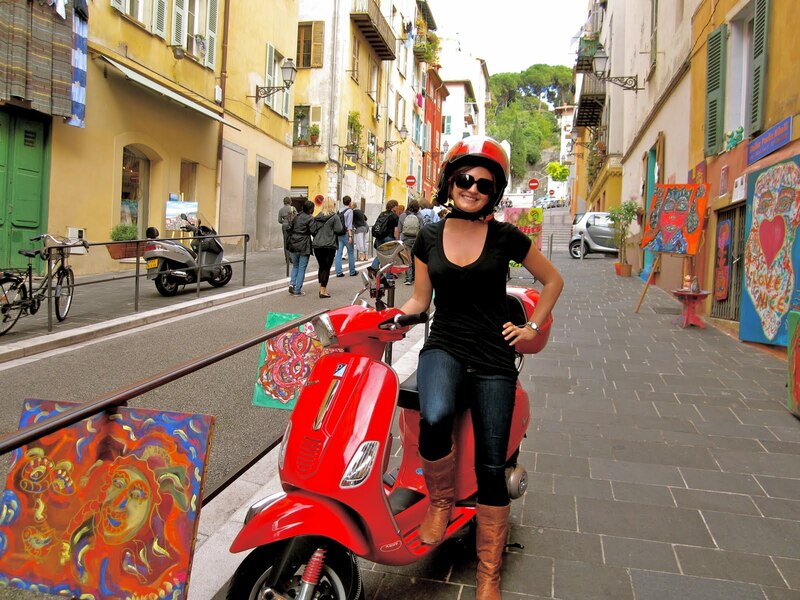 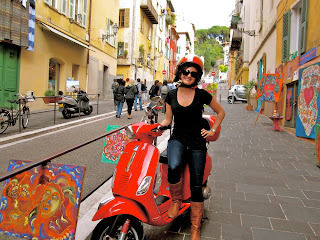 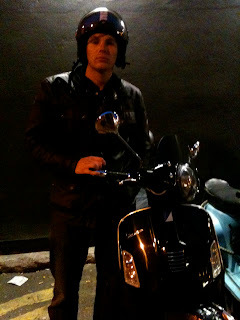 this is it - in la la land .... Los Angeles vespa kool! 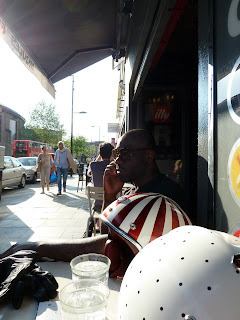 double choc cakes at patisserie valerie across the road! 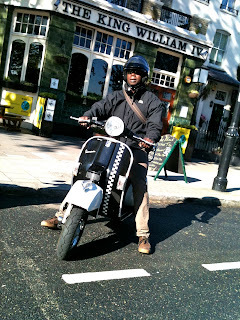 had to pull over for this guy - he looked too kool. 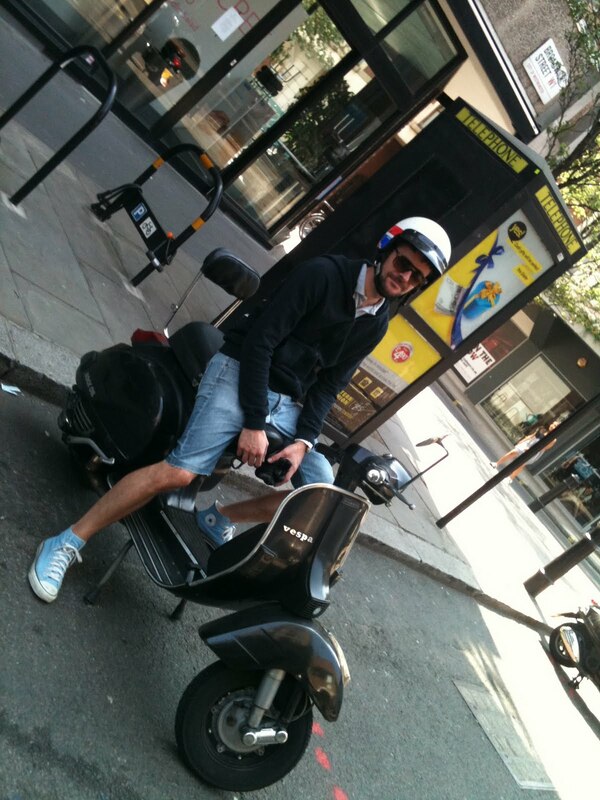 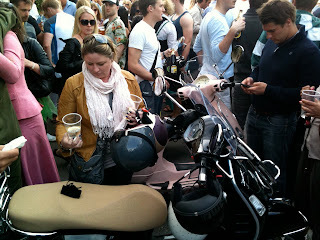 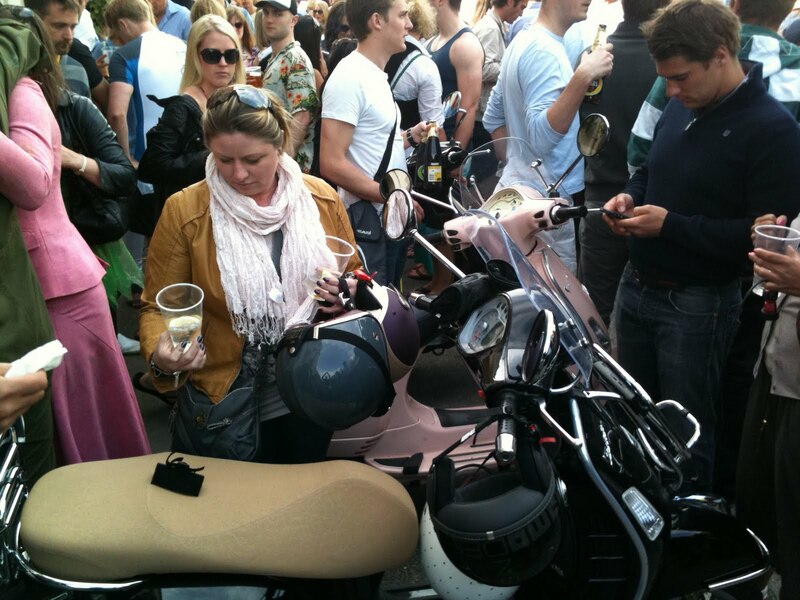 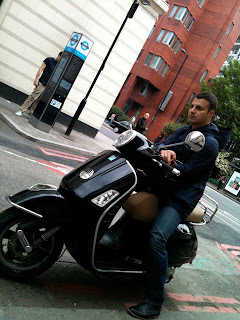 charl was spotted in chelsea about to hop onto a beautiful white vespa gs...mint! 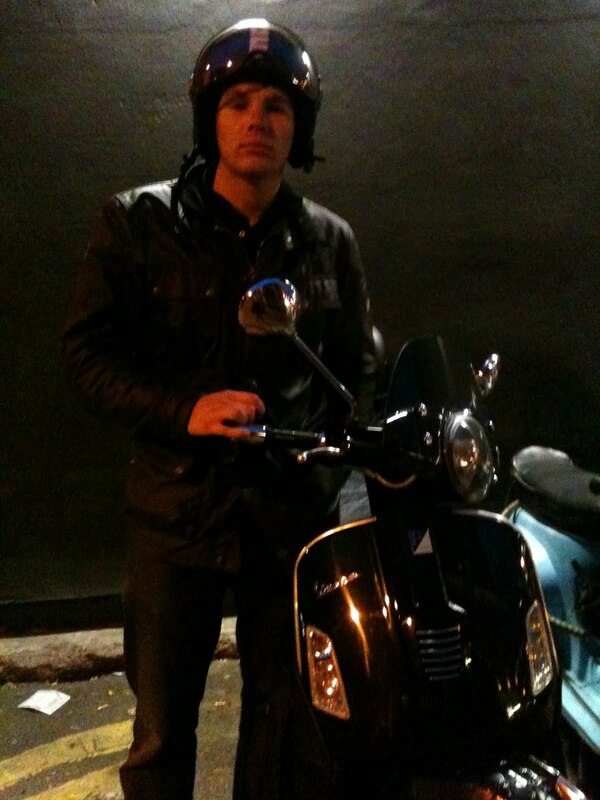 ...rock that ruby shibuya helmet! 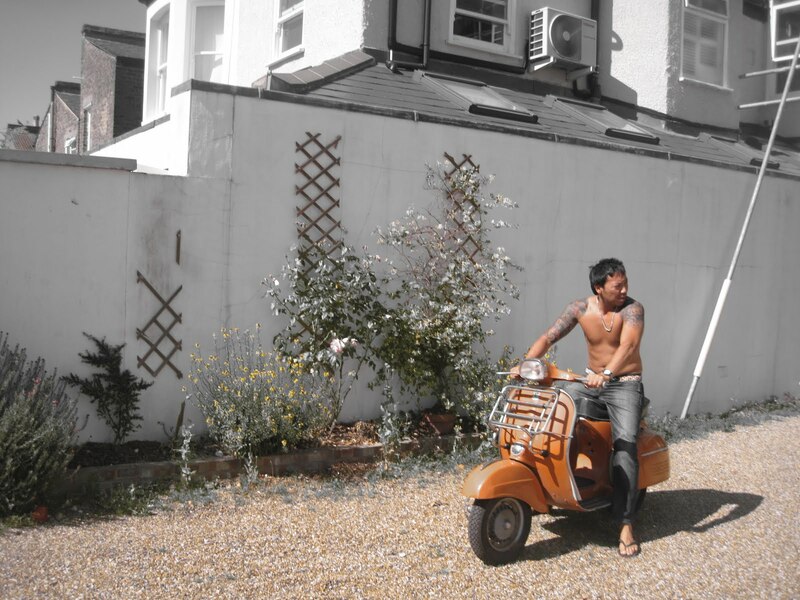 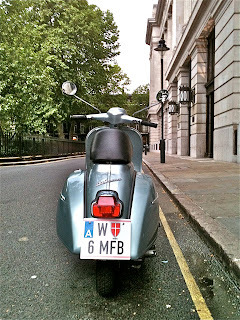 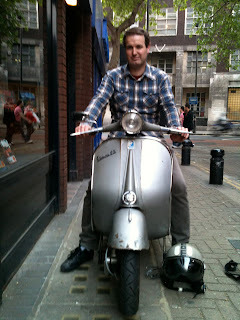 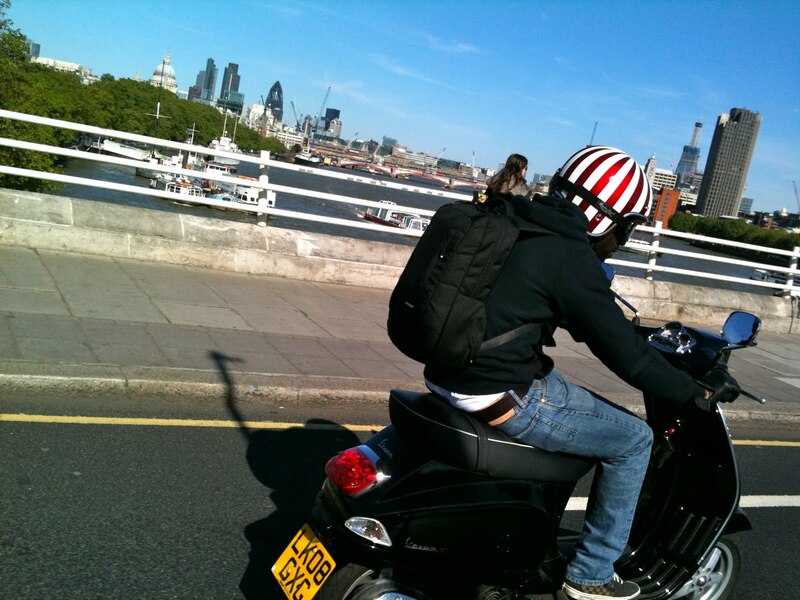 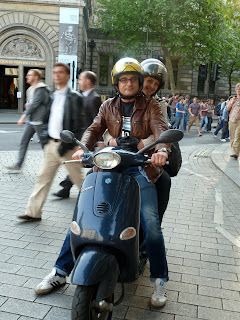 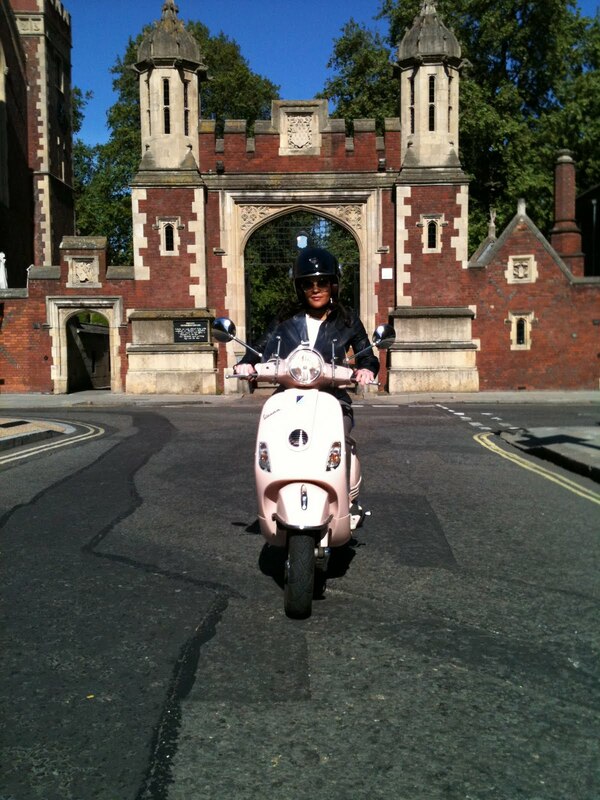 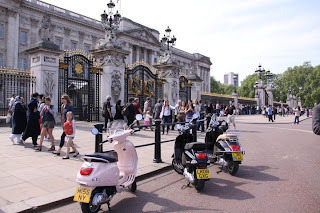 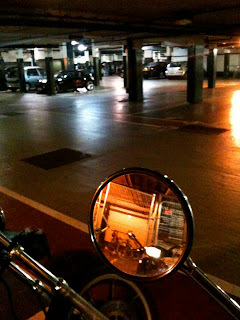 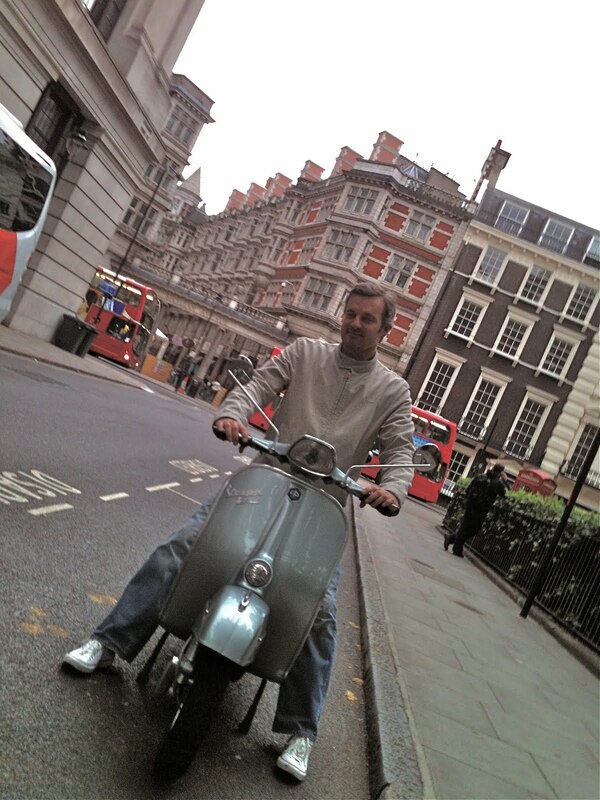 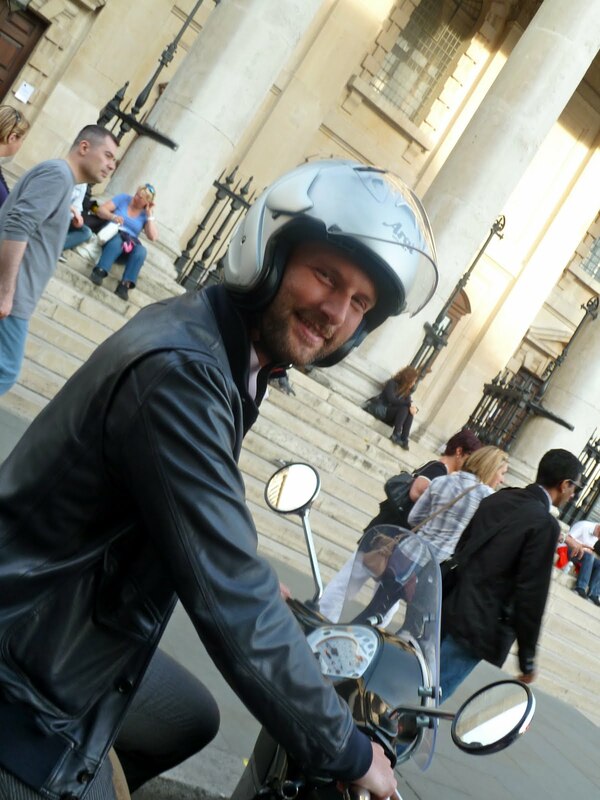 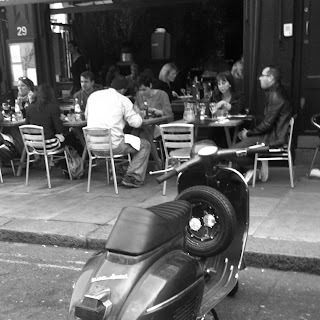 from San Francisco but here in London loving the freedom his Vespa gives him....go johnny go! 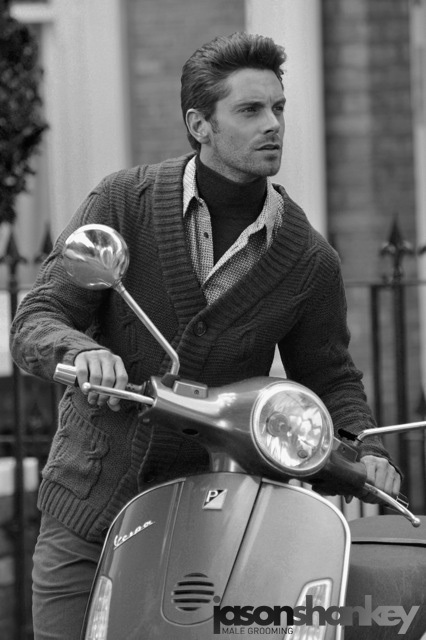 ...introducing Robert caught riding in Carnaby Street, London...a vintage bike with style. 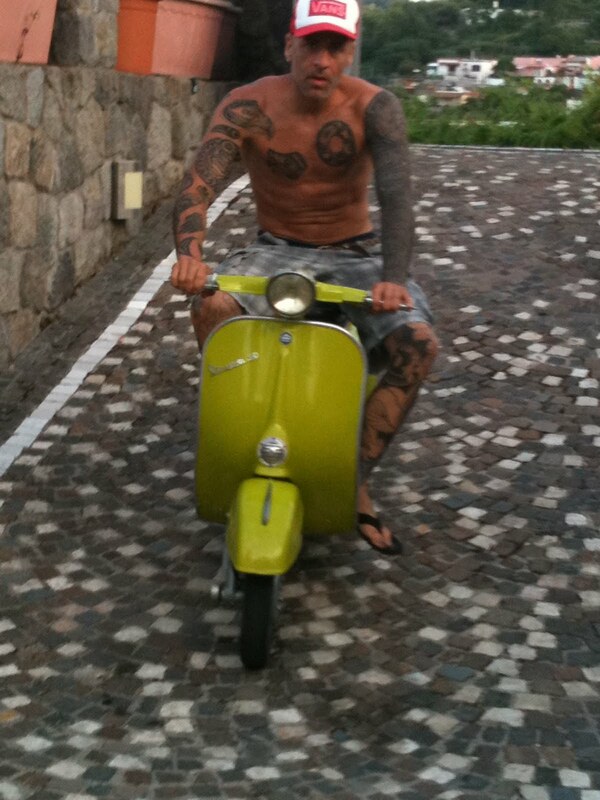 That's how we like to roll. 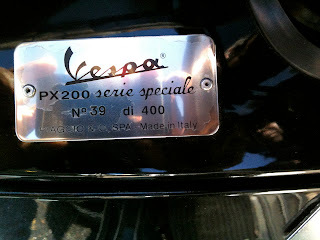 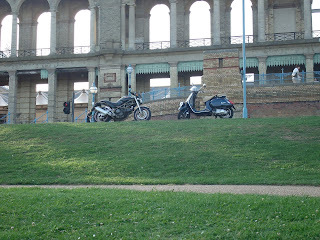 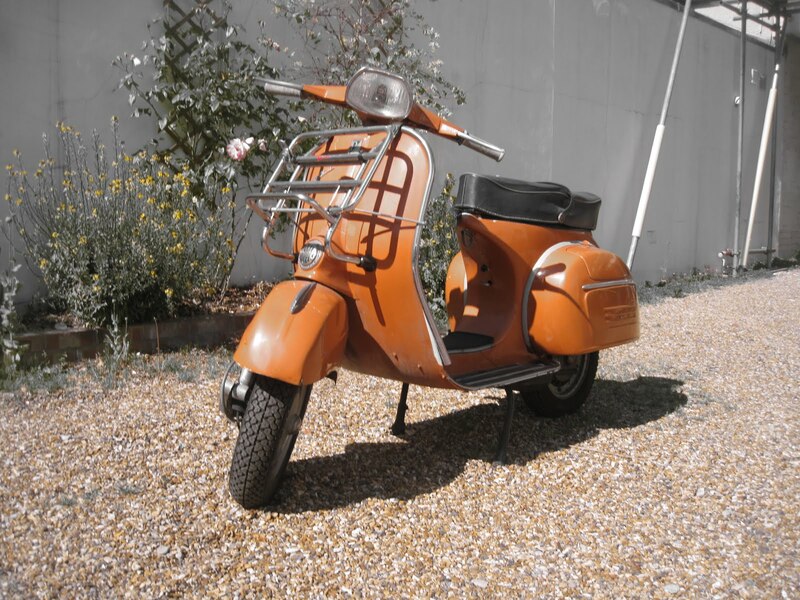 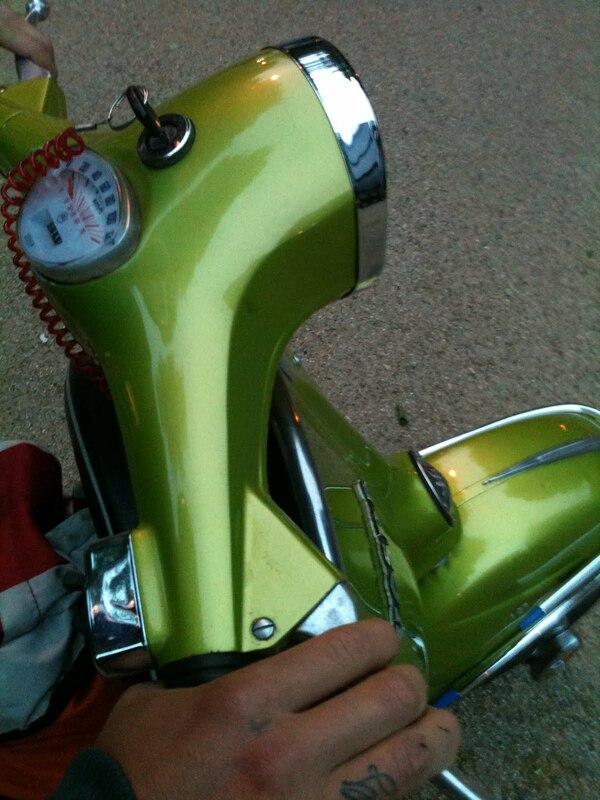 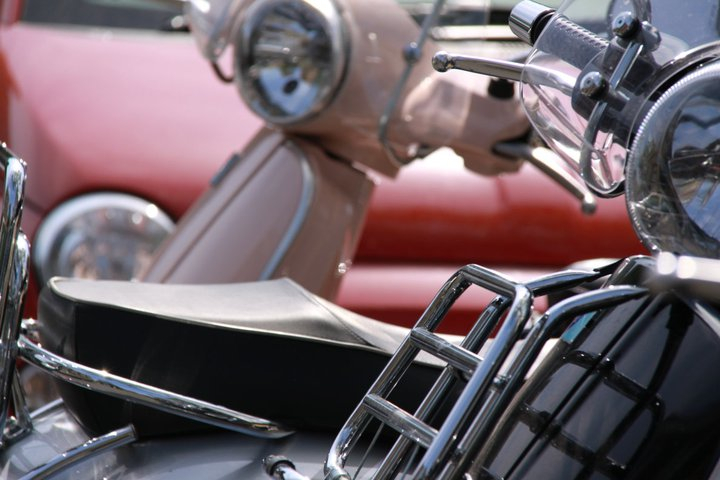 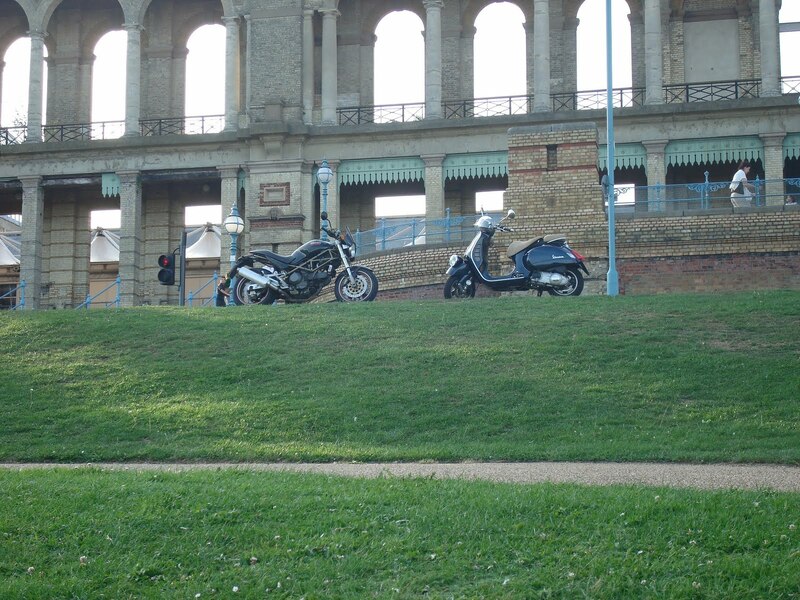 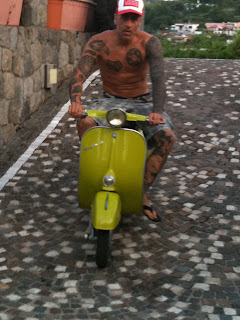 All pictures are originals and owned by Vespa Kool - ask if you would like to use them.. Awesome Inc. theme. Powered by Blogger.